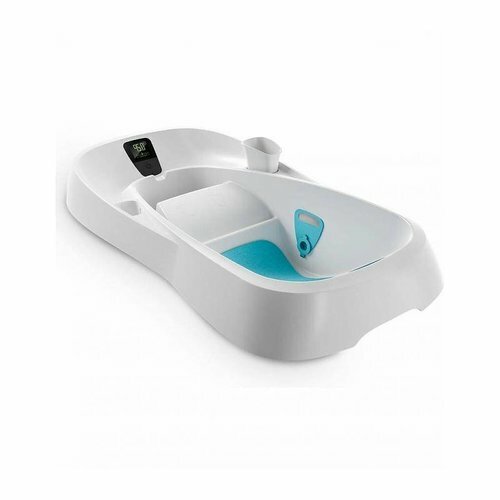 The Clear-Vue Co-Sleeper® bassinet has two modes: The Co-Sleeper® mode and the Freestanding bassinet mode. The four breathable mesh sides, adjustable built-in leg extensions, and patented attachment strap and plate provide the safest sleep solution for you and your newborn. 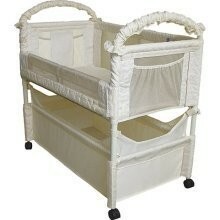 Easy to assemble, the Clear-Vue Co-Sleeper® bassinet is 34" x 20" x 31" and has convenient storage underneath. All Clear-Vue Co-Sleeper® bassinets include everything you need to get started: A sheet, a mattress, a nylon attachment strap and plate, and removable and washable fabric liner. The Clear-Vue Co-Sleeper® was conceived to allow maximum visibility. 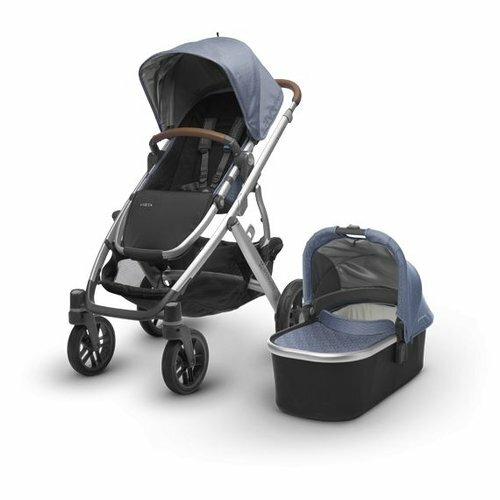 With the The Clear-Vue Co-Sleeper® you can see your baby at all times. Like all of our Co-Sleeper® bedside bassinets, the Clear-Vue Co-Sleeper® allows you and your baby to sleep comfortably next to each other from the moment your baby arrives. 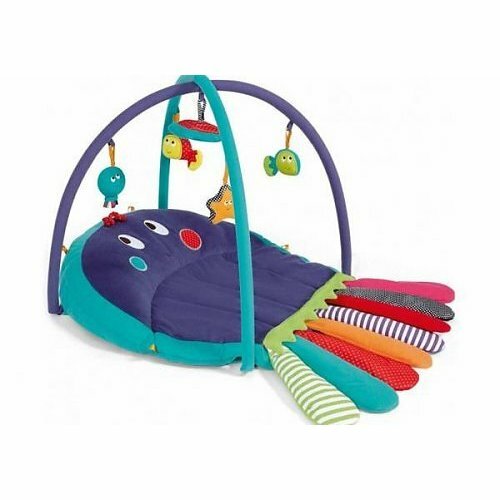 This bedside bassinet enables you to reach over and draw your baby close for comforting and bonding. The innovative design also makes breastfeeding easy. 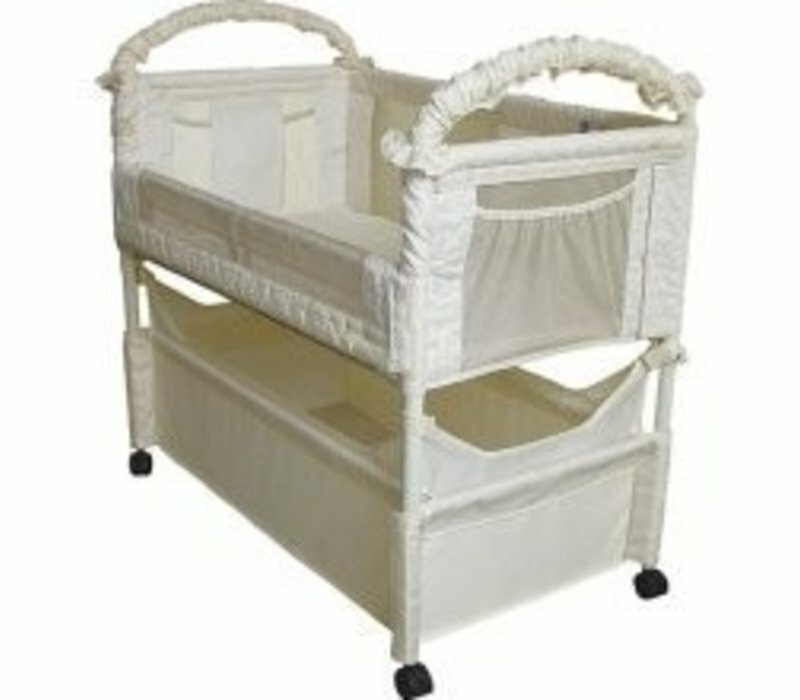 The Clear-Vue Co-Sleeper® Co-Sleeper® bassinet is the ideal sleep solution for any concerned parent.